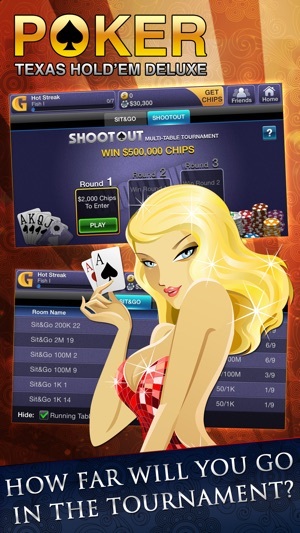 Get $30,000 chips FREE for your first time playing. 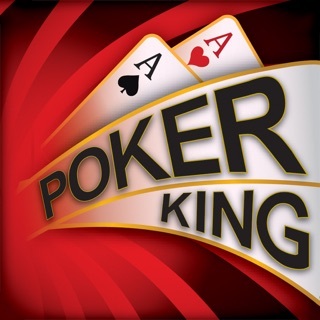 FASTEST growing Poker App on Store! Facebook, iPad, iPhone. 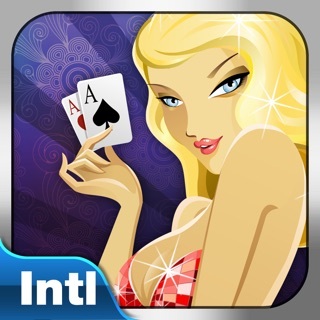 It's exciting Las Vegas style poker on the go! And more is coming soon....! 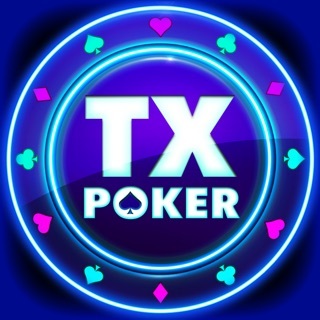 Texas Hold'Em Poker Deluxe is a great way to meet new Poker pals and connect with Facebook friends! 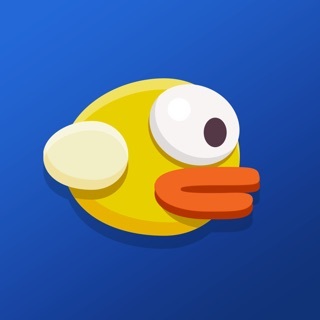 And we're more global than ever now, offering our game in different languages: English, Français, Deutsch, Español, Português, ภาษาไทย, Türkçe, 日本语, 繁体中文! 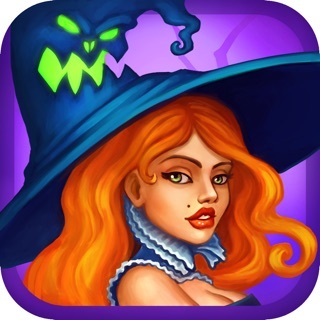 IGG is one of the largest social game developers in the world. Our titles include: Galaxy Online II, GodsWar, Age of Titans, 100 Years' War and many others. Needs more help? 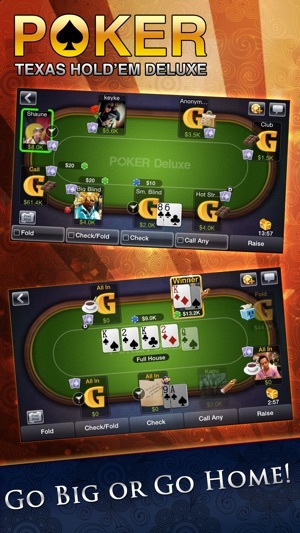 Email help.poker.apple@igg.com with your IGG ID. 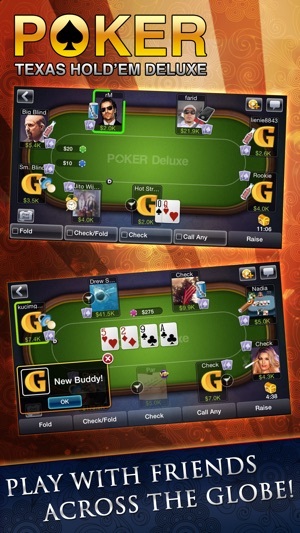 Its a 5star poker app for sure! 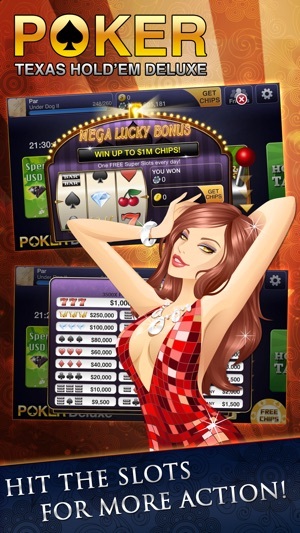 Its lux& relax place to meet& chat friends, play in fast&easy way with enough bonus& rewards daily&monthly, also really good packages with multiple bonus to purchase! If you can get past the disgusting perverted naked pictures. And I mean extreme perversion extreme!!! 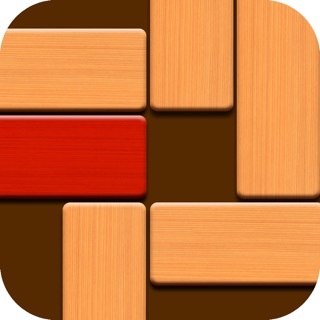 And the inability to fix issues with this app, it’s OK. The stalkers and poor losers Are in abundance here. I even had one go to my Facebook page! I’m still sending them messages to fix the game☹️They can’t seem to get it right. I’ve played there for a long time and I should have like three times as much play money due to inability to fix the bonuses I don’t. 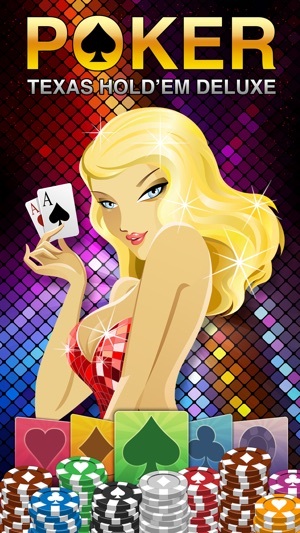 I’ve played a WSOP for about six months and I’ve got more money they’re already then I do at this game. this game is horrible now...you can't view tables anymore which means it puts you on a table that has an open seat available.. doesn't give the player a choice anymore... ever think i may not want to play with those players for whatever reason??? ?Maybe they cheat maybe they tag. if the table is full it puts you on an empty table more often than not... Bravo igg.. you drove so many players away because of greed..